Conversation surrounding the importance of retention is becoming increasingly prevalent in the video game industry. On the Roblox platform, playing with friends can increase your game’s retention by 70% when compared to a player playing alone. However, what happens when the player’s friends stop playing the game? Social loops help prevent or delay this dropout and thus retains players for longer. These loops make players rely on each other in order to progress faster, creating new stories and making new friends along the way. This process gives players an incentive to return to the game with their friends, increasing retention for your game in the long run. Humans are social creatures — and so are players. Most of you probably joined or started developing on the platform because it was recommended by your friends. When a player’s friends leave the game, they stop playing as well. 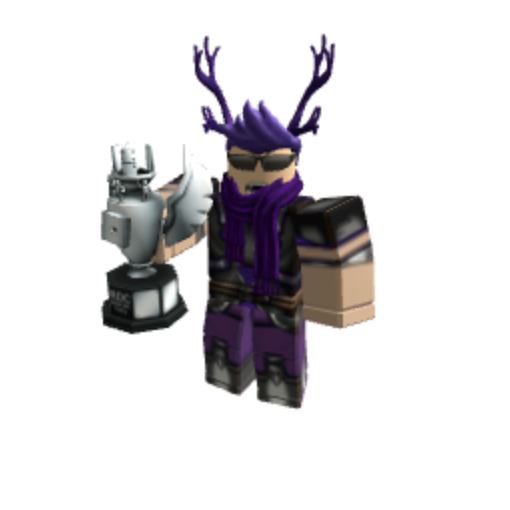 Of course, there are exceptions but generally, especially considering how social Roblox is, it is best to design your game to cater for group play. Communities encourage players to play for longer, and therefore, players are more likely to spend. A great way to promote sustained group play is by implementing social loops. 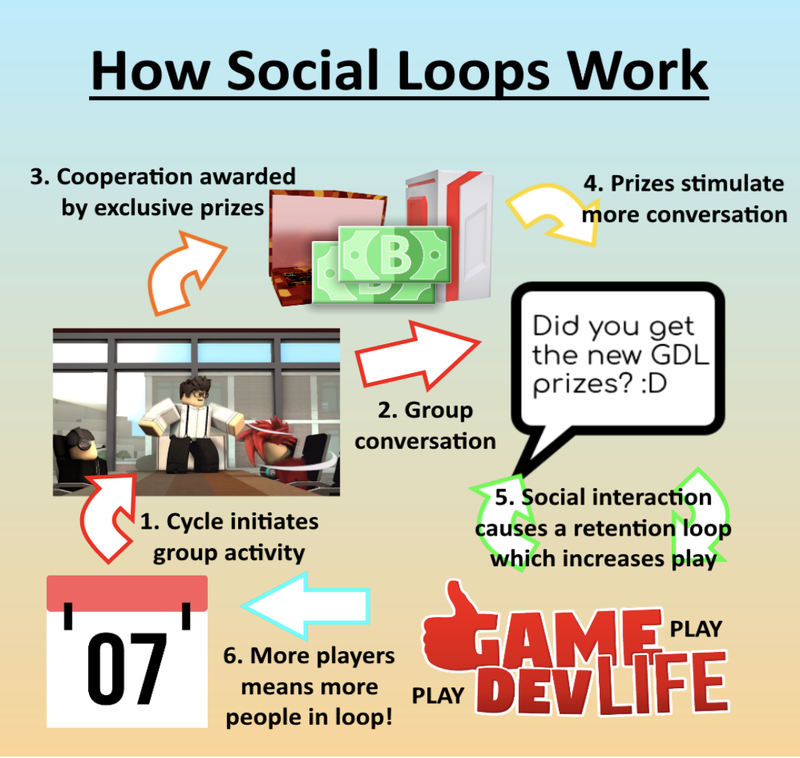 A social loop is a recurring feature that encourages players to play the game with their friends. An upcoming feature in my game, Game Dev Life, incorporates this technique by allowing the players to create companies. These companies enable players to team up and complete activities to gain ‘Company Points’. For example, players will be able to initiate a ‘Delivery Challenge’ where their company tries to deliver as many crates as possible in a limited time. The more crates a company delivers, the more points they earn. At the end of the week, the points are tallied up and the participants gain in-game currency based on activity, exclusive rewards are also given to those who top the leaderboards which incentivises competition. To develop an engaging social loop, you need to have a cyclical feature that encourages social interaction. In the above example with companies, the weekly league is both a cyclical feature — it’s initiated every week — and a stimulus for social interactions between companies as they compete for top leaderboard spots. Unique prizes also play a crucial role as they attract and influence players to participate in social loops. While having events and prizes are great at generating traffic, there are more subtle ways to introduce social loops into your game. One commonly used gameplay element is the ability for players to visit each other’s house/base. This feature is a perfect example of a social loop as it incorporates both the cyclical component of inviting friends to your house and a social environment that can lead to group play. Player houses also create a secondary social loop as players design and compare their houses. Rewards can also be added by, for example, making an achievement for having 5 players visit your house, or by making houses produce in-game currency. Seamless loops are great ways to relieve the constant update pressure as they are built-in and do not require additional input. The theory of social loops may be difficult to grasp at first but don’t worry; break it up piece by piece, methodically review each step and modify through feedback. Whether you plan on creating a subtle social loop or a prize frenzy, they will all contribute towards creating unforgettable stories for your players to enjoy. Social loops are not here to shower players with free rewards — instead, they put player experience as the driving factor for gameplay and updates. Let players earn prizes through odysseys. After all, the best way to bring players back is to construct a captivating realm they never want to leave in the first place. Thanks to Basekill for sharing some of his insight! 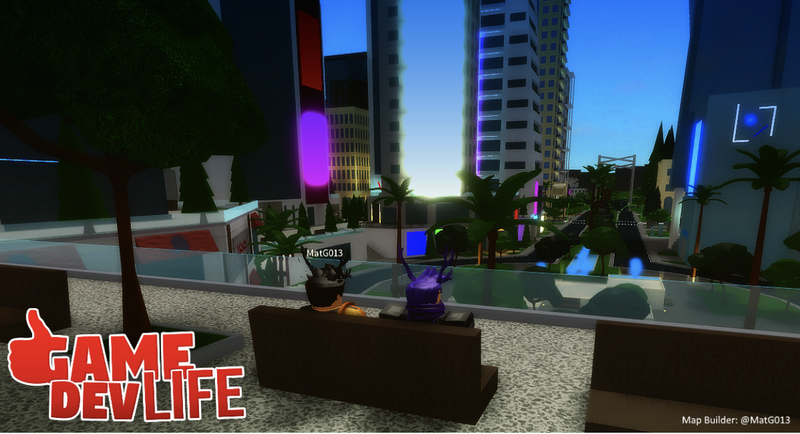 You can follow Basekill on Twitter or Roblox for updates on his game! Empowering Roblox developers and creators to bring their imagination to life.